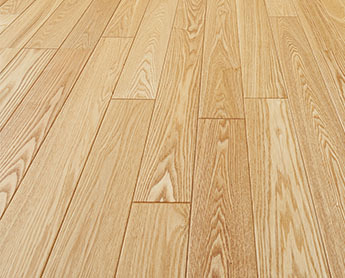 Product list of flooring materials｜Asahi WoodTec Co., Ltd.
A pure natural wood, “solid wood,” is processed into “sawed precious wood” with a saw to 2 mm thick to be used as a surface cosmetic material, which is a new category of flooring materials, “cosmetic floor of solid wood ground plate.” created by Live Natural. 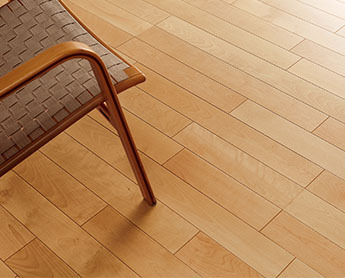 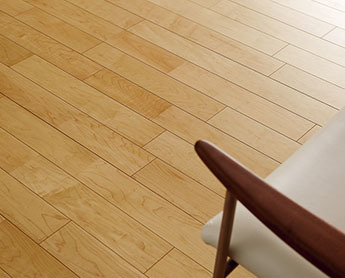 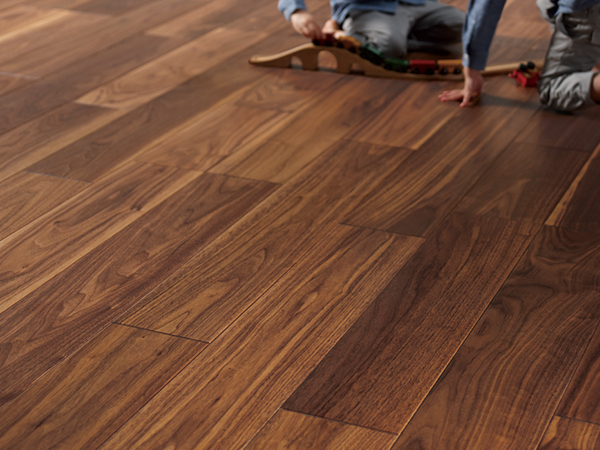 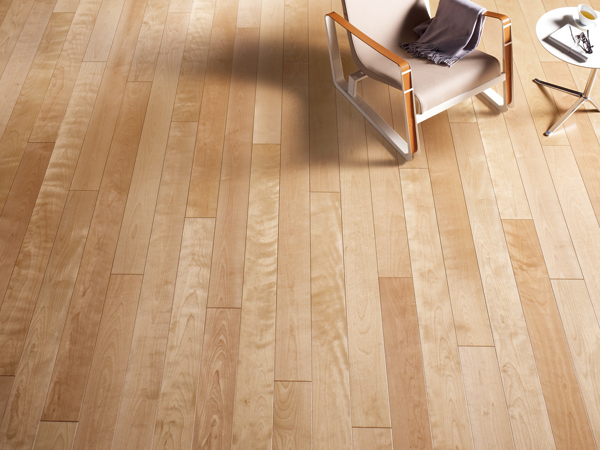 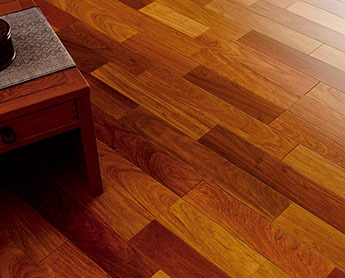 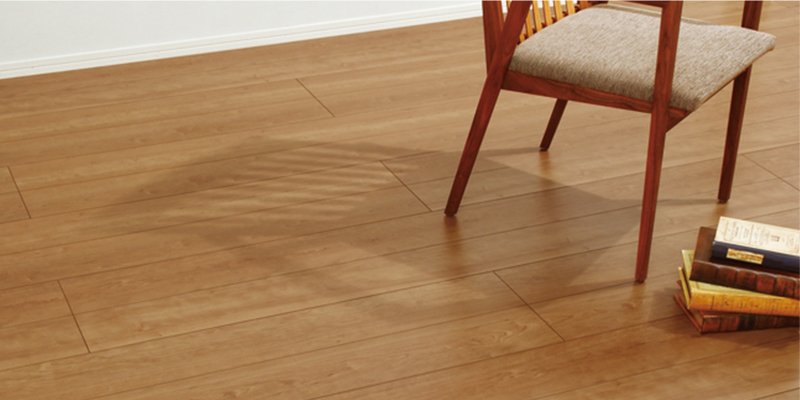 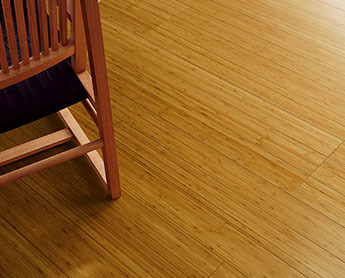 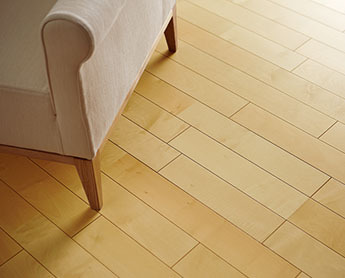 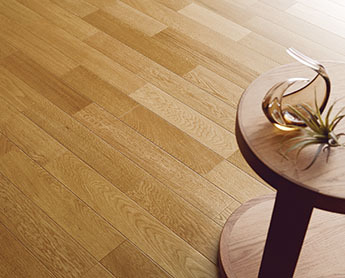 Natural wood compound flooring where the life of trees breathes. 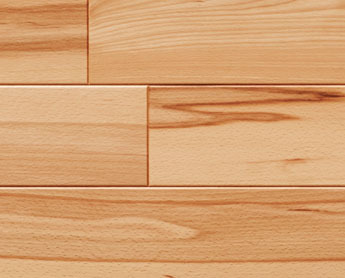 Discovering of beautiful tree types suitable for flooring materials; stable procurement of environmentally conscious high-quality timbe; development of grain activation treatment and veneer design corresponding to each tree type; painting technology to keep its grain pure･･･. 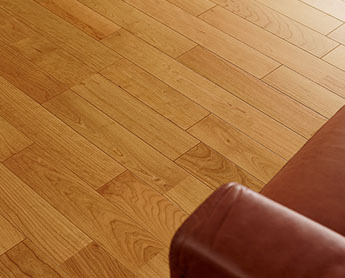 By adding hands of skilled craftsmen, you can enjoy the fresh wod texture and vivid wood grain created by nature. 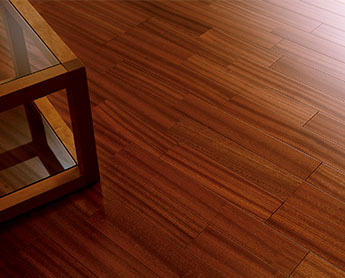 A color floor series with colored coating on the surface veneer. 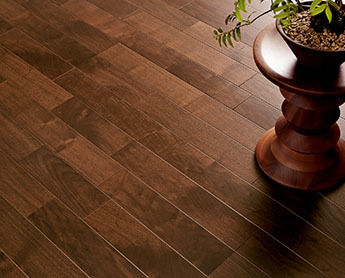 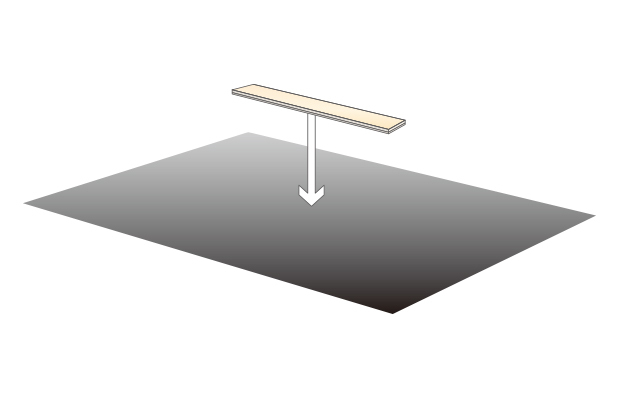 The veneer adopts 3 kinds of grain materials including unique wood grain ash, calm wood grain beech, and familiar oak. 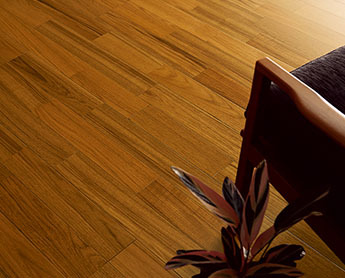 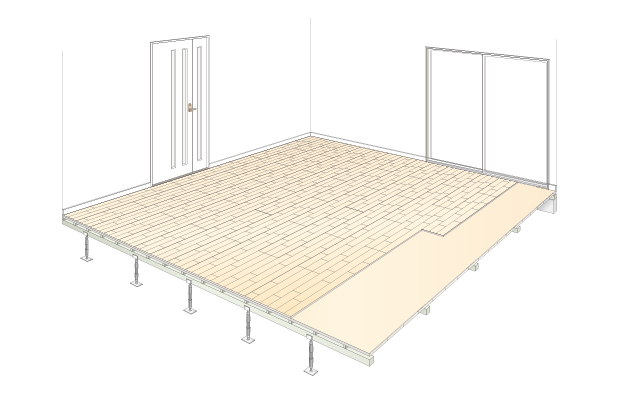 and a high-performance flooring combined with functionality. 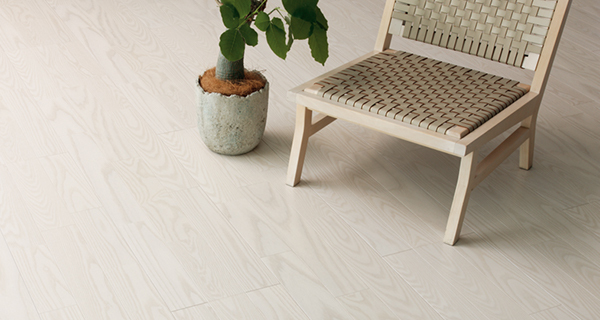 It is a sheet type flooring series that beautifully printed grain pattern and stone grain pattern.